MSPs are converging on South Florida this week, with MSPExpo building momentum on the event’s opening day. Opportunities are everywhere for savvy MSPs, and the panel, “Managed Services Opportunities for Cloud and Hybrid Voice & Unified Communications,” delivered insight into how. Moderator Gary Audin from Delphi Inc was joined on stage by IR’s Ed Brooks, Digium’s (News - Alert) Wayne Landt and SherWeb’s Michael Slater to take a deep dive. 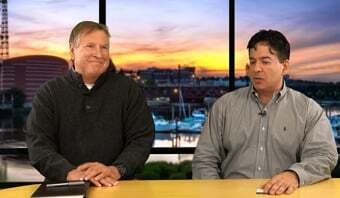 Unified communications adoption is accelerating and managed services opportunities can help deliver a smooth migration to cloud UC services, yet, and factually, there are revenue opportunities in the current migration where customers will still need on-premises devices and networks and MSPs need to keep up with the market shift. 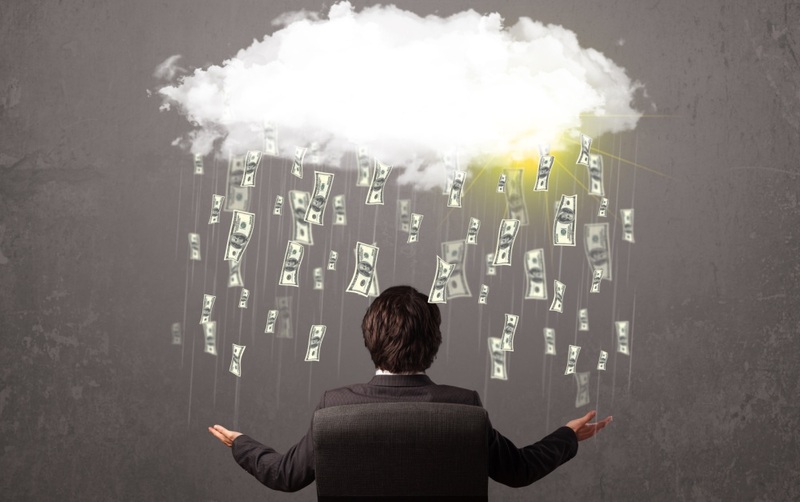 It is imperative to navigate this new reality wisely – especially, when the cloud is pushing the pace of innovation. Applying resources to the right problems, can only achieve sustained competitive advantage at the right moment and with certain strategies. As managed services continue to grow rapidly, MSPs have many issues to overcome while seeking to expand capabilities and grow customer base. The demand for these services has never been higher, but service providers must keep an eye on emerging trends to avoid significant revenue drops caused by shifts in the market. For many years, the enterprise has been a primary focus for the cyber adversary, but this is changing – they turned into a harder target. Thankfully, as cloud technologies mature, more businesses are moving communications and collaboration solutions from on-premises to the cloud, and by hosting or reselling third-party solutions, IT service providers can help customers design and manage a broad range of technology. Retaining its customers is a must, which is attainable by making the value visible, avoiding television service provider behavior and last but not least, making sure client satisfaction is evidence-based if possible. 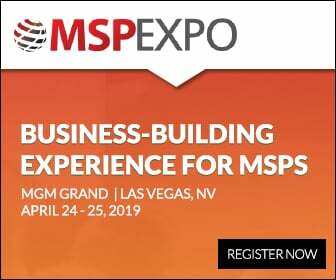 Managed service providers will play a key role in digital transformation initiatives moving for years to come in the enterprise, and MSPExpo is offering the insight required to reap the rewards.